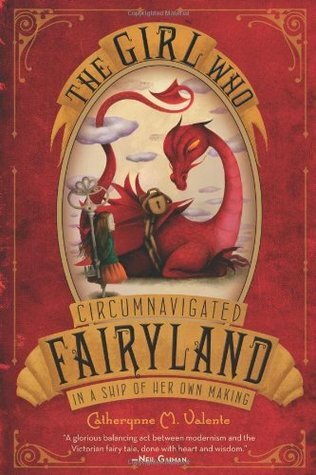 Dive into fairyland with September, a 12 year old girl with a longing for adventure, and the Green Wind. Meet well-educated Wyverns (Dragon like creatures) and leaders with panthers for pets. It has an awesome setting, like no book before it. There is a wonderful switch between September’s rational and rationed lifestyle, full of routine and old memories; to the extravagant characters of Fairyland and the new adventures presented at every twist and turn.